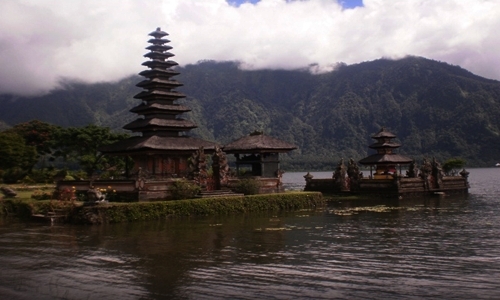 A hidden natural attractions in northern of Bali. 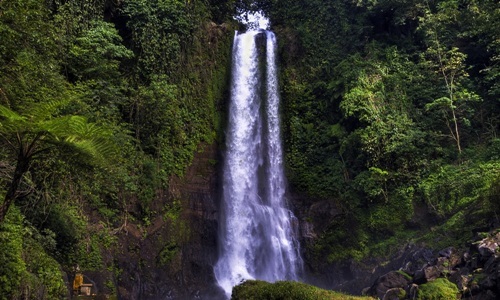 Discover Sekumpul waterfall, Only three hours from Ngurah Rai Airport, departing from your hotel and beginning at 8 am. Make sure the equipment is ready before, even before you have to uptake. 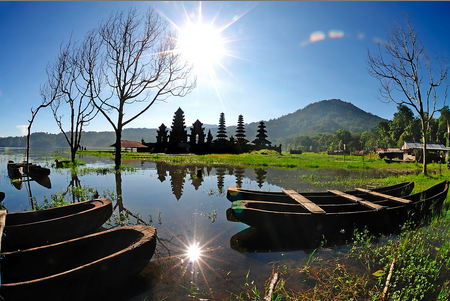 If you stay around Ubud, Kuta, Legian, Seminyak and Nusa Dua during the trip you will pass through the village of Candi Kuning. 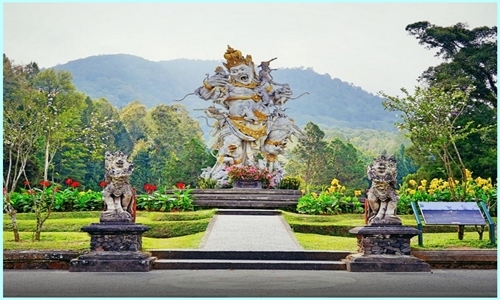 During the journey you will find interesting attractions such as the temple of Mengwi, Ulun Danu temple, Bedugul botanical gardens, Gitgit waterfall, Aling – Aling waterfall located in the village Sukasada. Considering the distance between the attraction far enough, so not enough for one day to visit all of this places. The street to Sekumpul waterfall is Pretty good access road, so you can ride a motorcycle or rental a car included driver. But our suggest you hire a car include driver due the distance in the travel quite far, rent a car with driver you will efficient time so you can visit other tourist attractions. 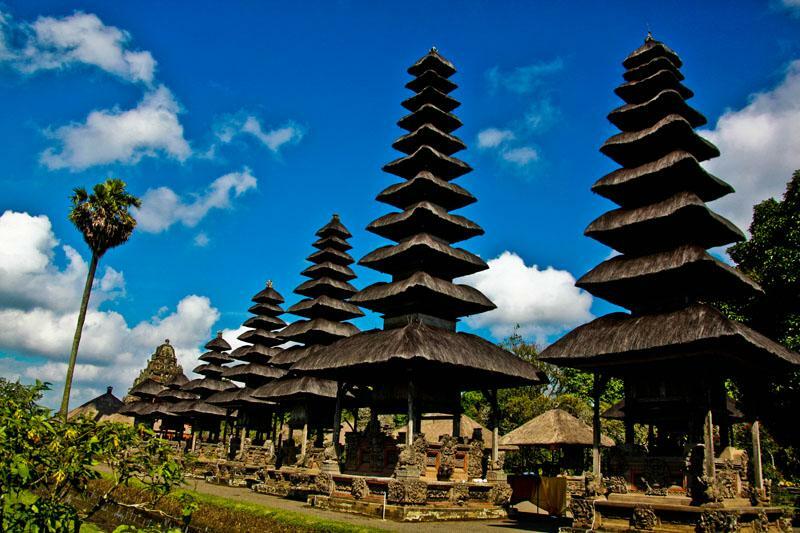 Car rental price varies from Rp 600,000/ car enough for five people. You just sit down in the car and not bother thinking about the direction of the road, or get lost. 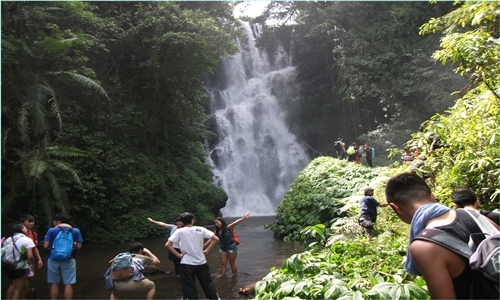 This waterfall is in a rural location, not many visitors as other tourist attractions. You have to walk from the parking area about 30 minutes to main spot, admission only IDR 5,000/ person. Quite tiring, but after arriving at the location exhausted you will be paid by the unspoiled scenery.